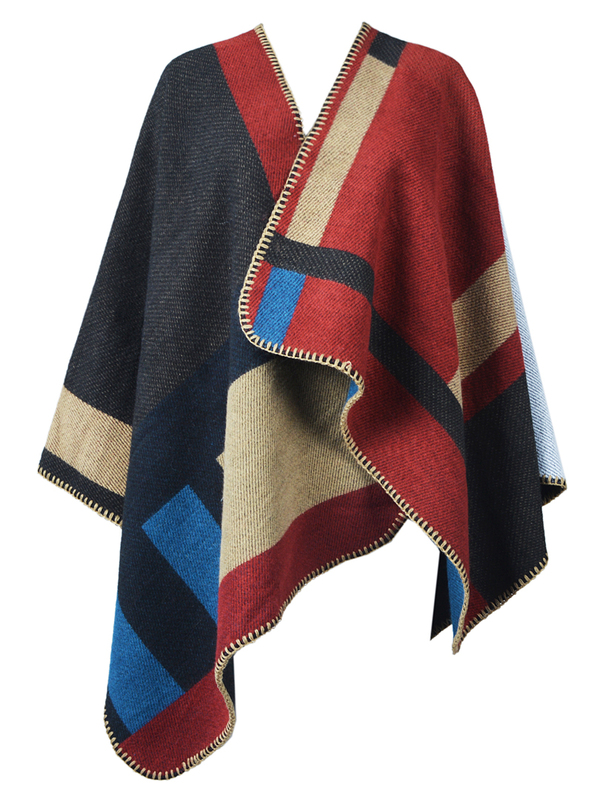 So I've been obsessing over this Burberry poncho after seeing it on the ever so fabulous OP. What I wasn't so in love with was the price tag. $1,000+ for this? Nahhh. When I saw you posted this on Twitter, I almost died. This is such an amazing look-a-like! I hope the quality is okay though!